Hi! I’m Willow! I am the most loving little girl you could ever ask for. And I’m super smart. Yup…beauty and brains! Although I had a rough start down in Texas SDR brought me to Colorado and I’ve been happy ever since. 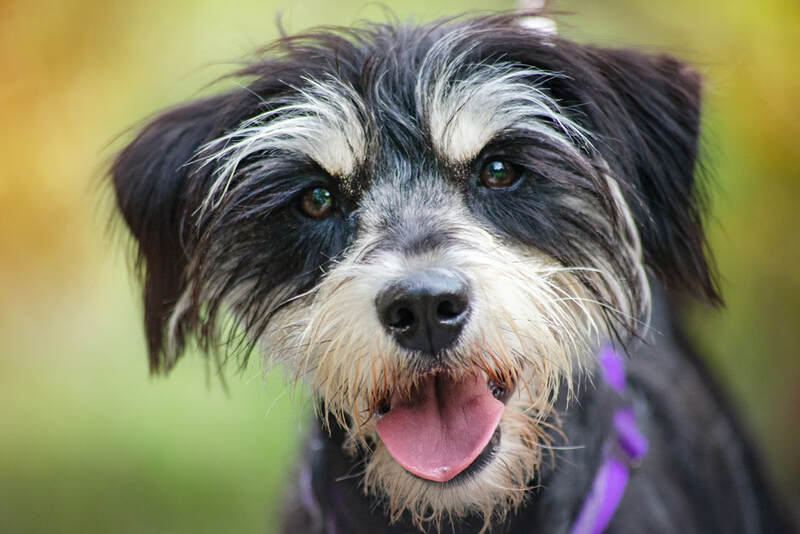 I’m two years old, weigh about 23 pounds, and am a terrier mix. When my mom sent in my DNA, it said 50% miniature schnauzer and 50% Labrador retriever, but I don’t see the lab in me - but I love water and do love fetching. I also love to play with my toys inside, and like to play fetch with those, too. And if you throw a stick into a lake, I’ll fetch that, too. I’m a great swimmer. I’m very food motivated, so it’s easy to teach me stuff. I eat my food out of puzzle bowls and a puzzle ball, which is fun and slows me down a little bit. I love hanging with my people. I love to cuddle, and love to be touched and gently massaged in your lap. I will reward you with deep soulful looks into your eyes, and lots of kisses. I am a wonderful companion and you’ll find that I’m a total sweetheart. I’m a very happy girl. I am good in my crate if you have to go out for a few hours, but it’s even better if you can wall a section off with a baby gate and give me a little room outside my kennel as well. I’m up to date on all my shots, and have no medical issues. If you are looking for a sweet companion who will love you with all my heart, I’m your girl. For more info about me, go to the top toolbar, click Adopt, click Dog Application, fill it out and send it in. A nice volunteer from Summit Dog Rescue will get back to you as soon as they can.